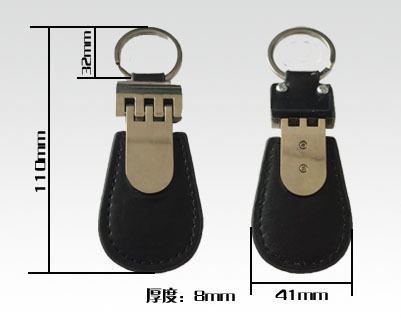 RFID leather key fob is the extension products of normal ISO card, which is designed and easy to carry. 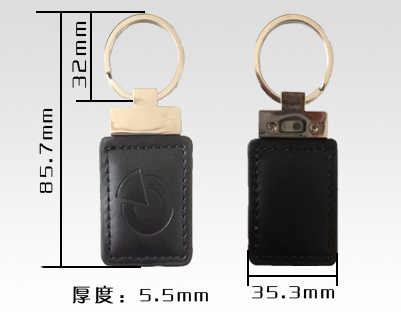 Chuangxinjia Card offer series of RFID leather key fob to meet different customer’s needs. AC- ABS key fob : most common used in worldwide market widely with cost affordable. 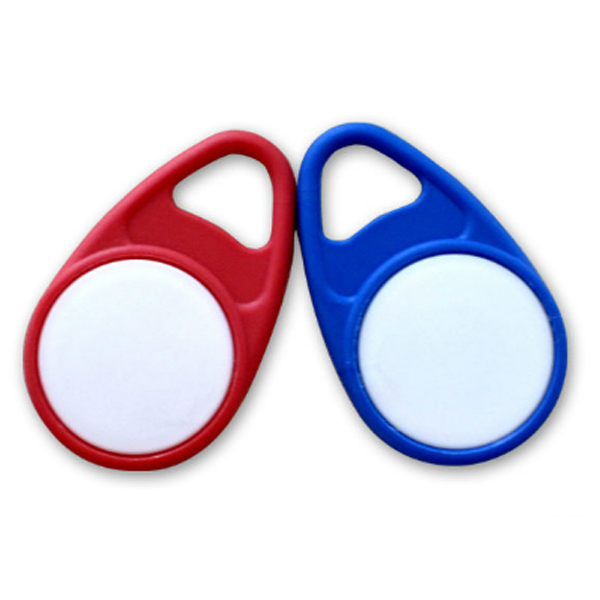 AC- PVC key fob:easy to be attached with rings or phones, can be printed with customer’s logo. AC- RFID leather key fob : luxury and unique appearance. 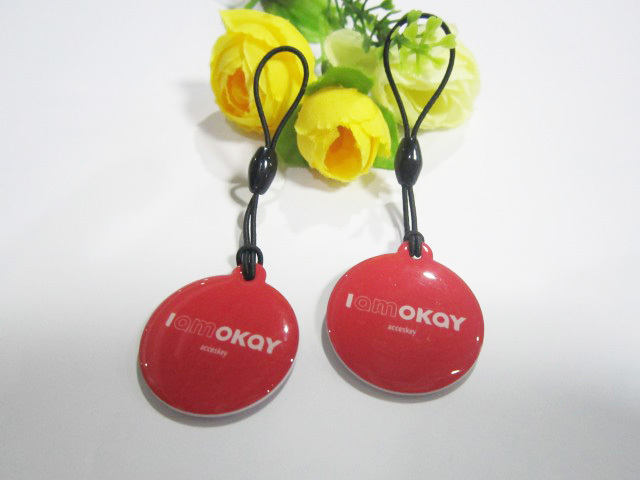 AC-Epoxy key fob: can be printed with customer’s logo, smoothly touch and luxury appearance. metal key ring. They are available with the most common RFID chip types in 125khz,13.56mhz on request. ABS shell with chip, antenna and filled with epoxy resin, genuine leather through a combination of ultrasonic welding shaped cards with various shapes. 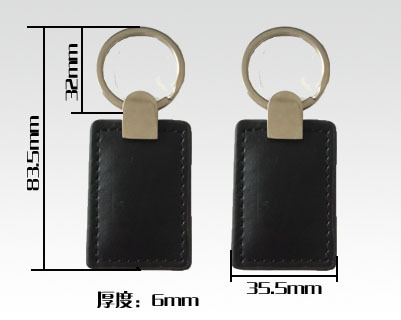 All our RFID leather key fob/key chain can be customized per your detail requirements for printing, color, package etc. RFID leather key fob logo can be silk printing and hot stamp printing. 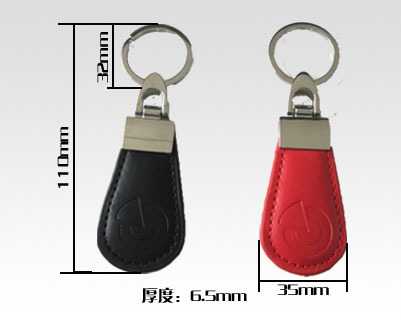 Also for 1 order, you can make 1 design with different color to make your RFID leather key fob more attractive.